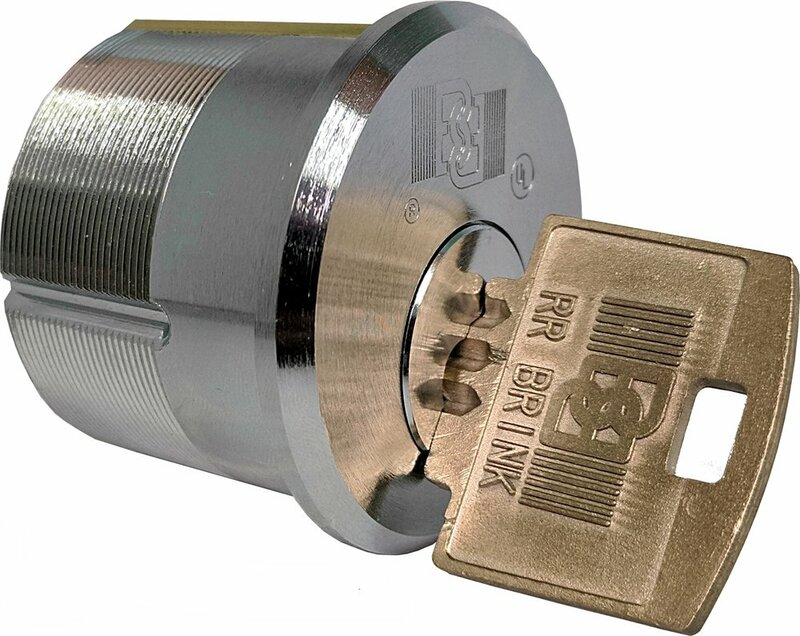 Founded in 1976, RR Brink Locking Systems, Inc.(RRBLS) specializes in the design and manufacture of high security electromechanical and mechanical locks. We offer a full line of products designed for correctional institutions where remote control of cell and corridor doors is often mandatory. Our reputation has been established on product innovation, quality workmanship and installed product back-up service. While our principal market is detention facilities, RRBLS door locking products are ideal where abuse and attack resistance are of paramount concern. Banks, casinos, museums, offices, and homeland security installations use our products where door access control systems require durable and strong locks. RRBLS encourages architects and specifiers to consult our factory personnel for assistance with the application and technical aspects of our products. We design special mountings to adapt our locks for retrofitting to an existing swinging door/frame. We advise on the suitability of our sliding door electric operating and/or locking mechanisms to replace obsolete and worn installations. "R.R. 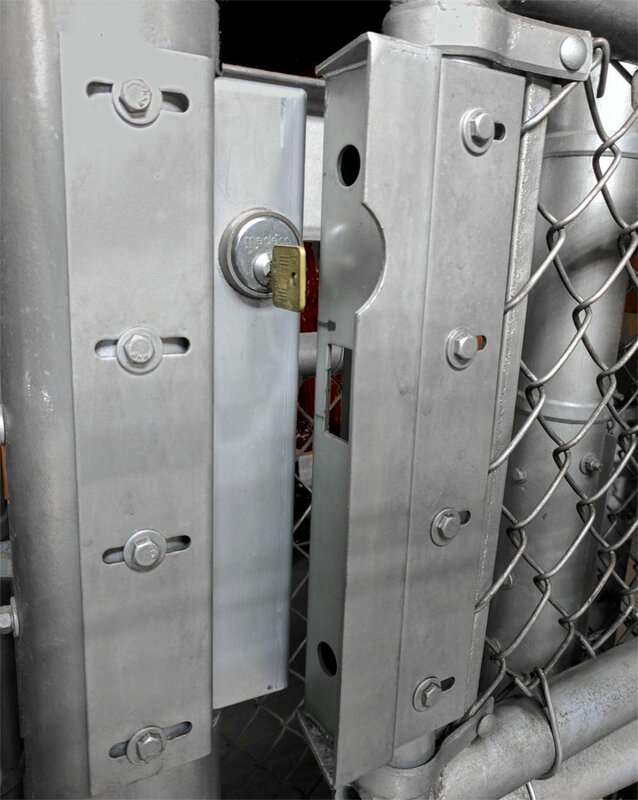 Brink Locking Systems Inc. (RRBLS) is a leading manufacturer of security door locks and accessory hardware specially designed for the rigors of correctional facility usage. 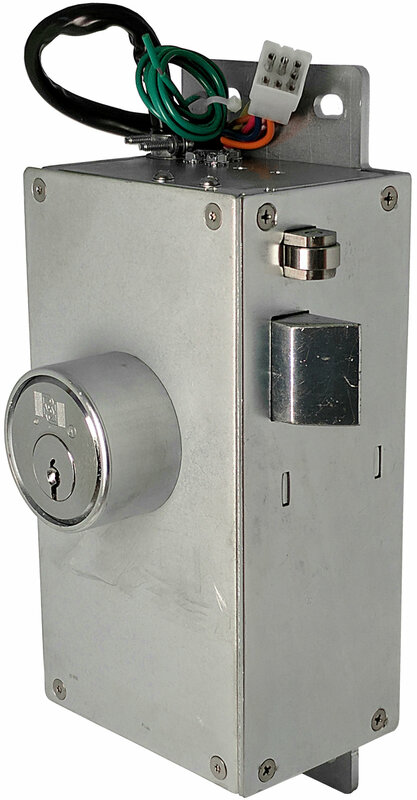 RRBLS produces a full range of mechanical and electromechanical locks for sliding and swinging doors – minimum, medium- and maximum-security grades – including a “true prison mogul” mortise key cylinder. Most of RRBLS’s locks meet Grade 1 ASTM International tests as witnessed by independent testing laboratories. All RRBLS products are American-made and are currently in use in hundreds of jails and prisons in the U.S. and internationally. They have a proven record of dependability backed by a responsive in-house customer/technical service staff. Spare parts, including keys, are available to responsible parties on short notice. Stainless steel is the principal raw material for the structural and working parts of its locks. RRBLS manufactures lock parts and/or performs secondary operations in-house with high accuracy from computer-controlled machining and sheet metal-fabrication tools. Lock quality control is ensured by experienced final assemblers and bench-testing of finished products. From RRBLS’s inception in 1976, the American Correctional Association has been key to its marketing. During its existence, the company has exhibited at all ACA conferences. Over the years, these conferences have been an effective means of meeting correctional facility architects and networking with the end users of their products..."